Save Big When You Choose a Sekas Home Before 2019! Fall is the season of change, and the perfect time to buy a Sekas home! We’re offering unbeatable savings on our communities in downtown Vienna and Reston, in addition to our array of upgrade and fixture options. From growing families to discerning downsizers, first-time homebuyers to seasoned movers, home-decor mavens who love aesthetic to hardball negotiators who love to get the best price, we’ll tell you right now: Sekas has a living space your client will love. 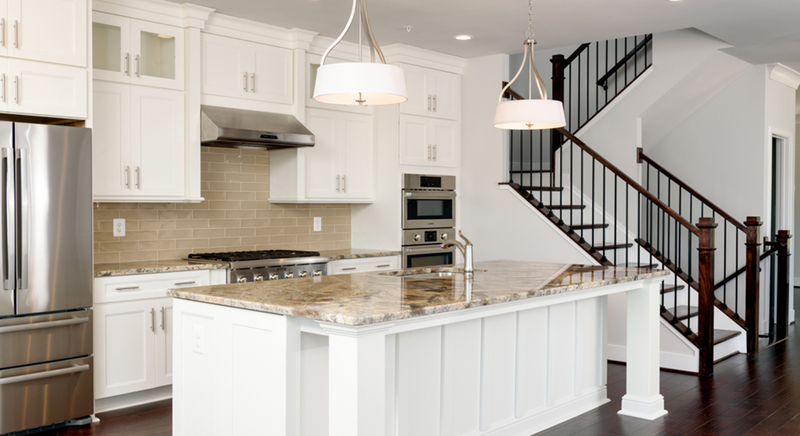 Our single-family homes, flats, and luxury townhomes offer buyers low-maintenance luxury in sought-after locations like Vienna, Reston, McLean, and Oakton. Plus, with both move-in ready and to-be built options available, we’ve got something for every timeline, too. Choose Cadence On Center in Vienna or Sunrise Square in Reston and Save $25,000 when you buy before December 31st 2018! Ready to explore what’s waiting? Set up a tour with our home advisory team, today. « Are You a Northern Virginia Realtor? Earn Extra This Holiday Season!